A new, smaller and sweeter melon variety. With its rounded shape, Sapito looks like a typical piel de sapo melon but is smaller in size making it ideal for small families. Weighing between 1.8 -2.2 kilograms, it is easy and comfortable to use. With a mild aroma reminiscent of summer, Sapito promises succulent and refreshing mouthfuls. Under its thin green- and golden-toned rind, you will find ivory-coloured flesh which is firm and juicy. 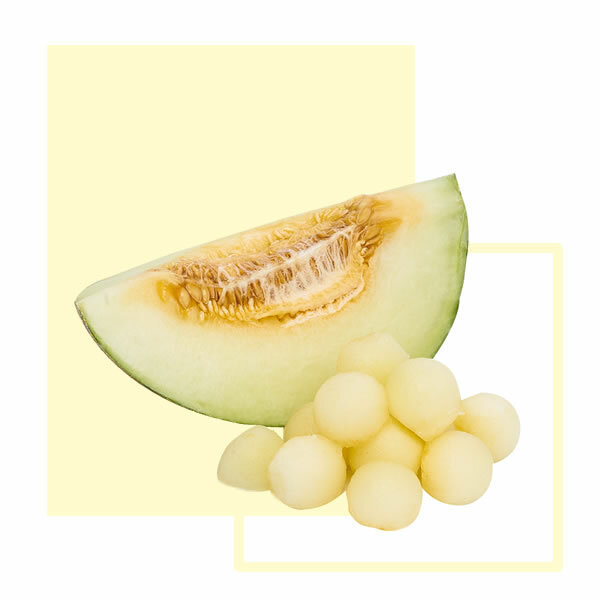 It offers the exclusive flavour of a traditional melon, with the smell of summer. 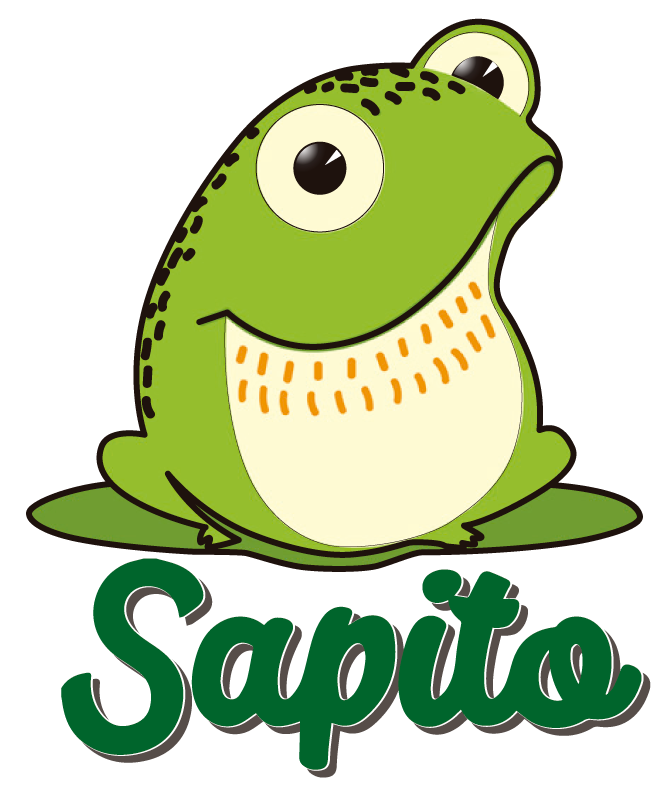 Sapito is fresh, enveloping and delicately sweet. 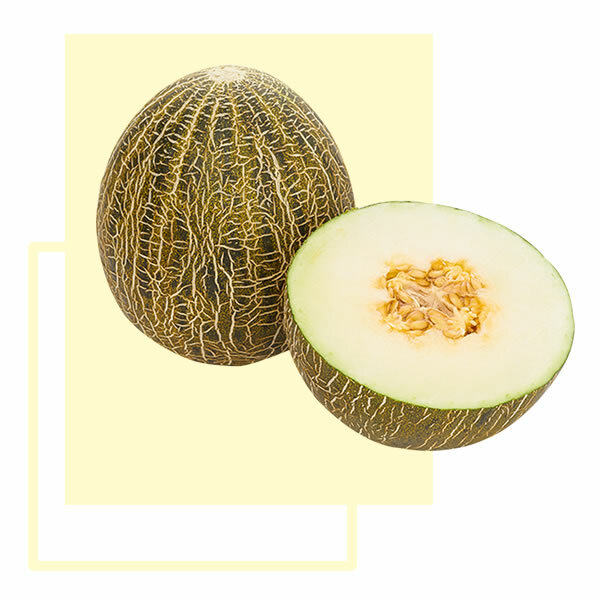 The flavour of piel de sapo melon captured in a small fruit with intense bursts in every bite. Its flavour seduces all palates and it is the ideal size for small families. Its sweetness and easy handling combine to make a perfect fusion, offering more culinary possibilities: canapés, kebabs, salads, sorbets, with ham, simply on its own… Sapito is extraordinarily versatile, as you can discover in our recipes section. Sapito is grown mainly in the Iberian Peninsula, more specifically in the regions of Murcia and Castilla la Mancha. These areas are ideal for farming due to the typically Mediterranean climate: 15 hours of sunshine per day, hot and dry summers under the care of more specialised farmers – the ideal conditions to produce a fruit of first-class quality.